10 Times Better Audio Reception! 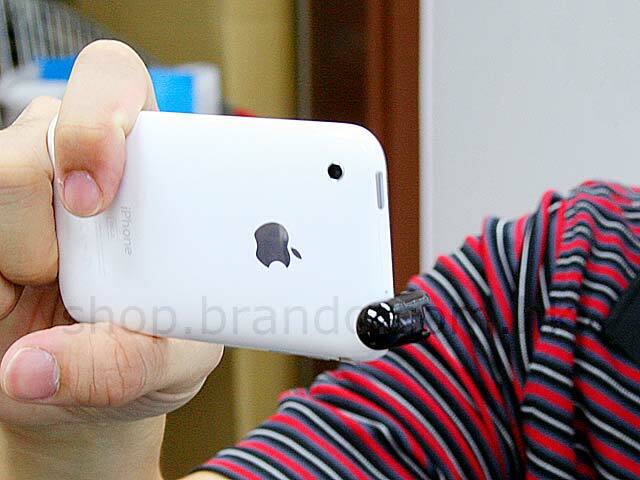 Voice and video recording on iPhone 3.0 brings iPhone owners to the new mobile multimedia era. Yet, sound quality is not the best. 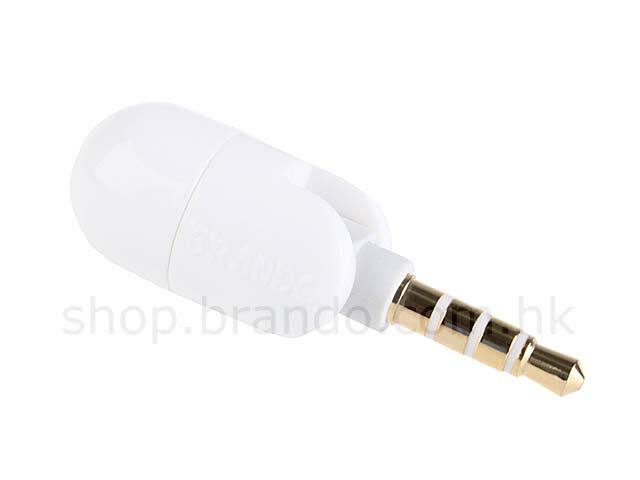 Try out the NEW Flexible mini capsule microphone which is especially designed for new iPhone 3.0. 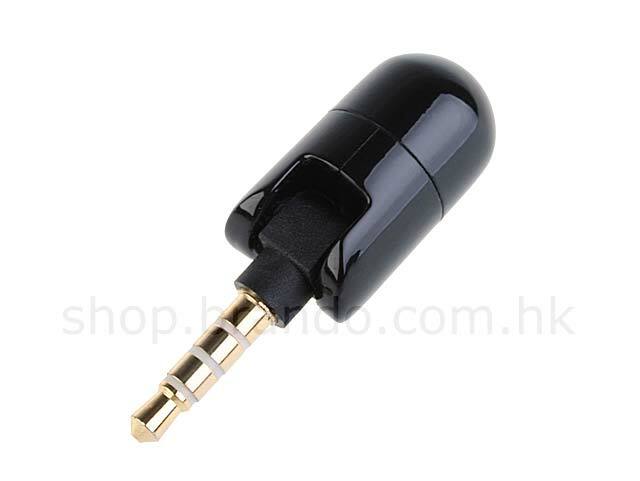 It enables you to record better sound quality. 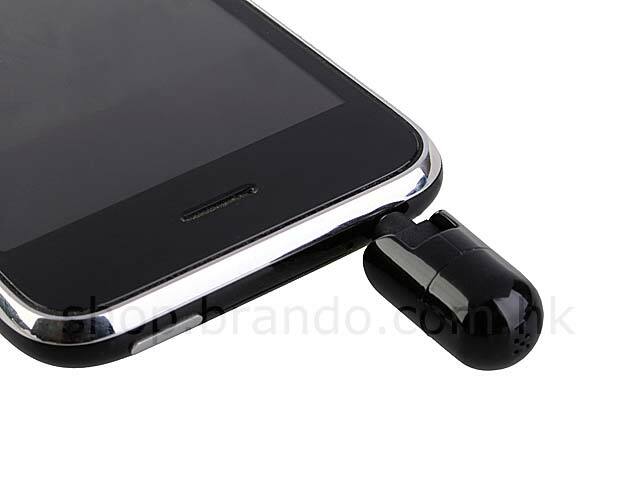 Instead of receiving sound from the iPhone speaker at the bottom, your iPhone can receive sound from any direction. 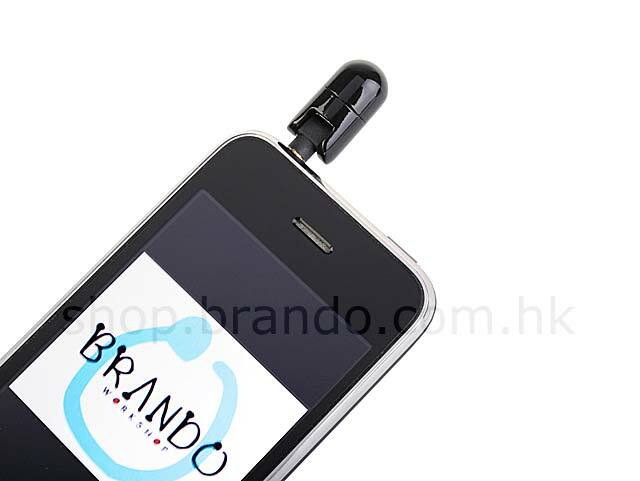 It is especially useful while shooting video as the microphone and the camera can be pointed to the same direction. Bend and turn the microphone to the desired direction to focus sound source. 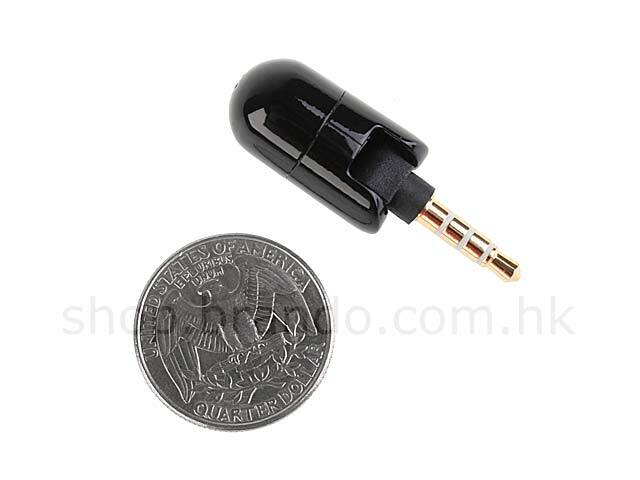 Flexible mini capsule microphone gains 25+ dB, sound clarity increases as well as sound quality improves. It works on iPhone 3G S, iPhone 3G, iPhone 2G, iPod Nano 4G, iPad, iPhone 4 / 4S,iPad Air 2, iPhone 6 and iPhone 6 Plus.